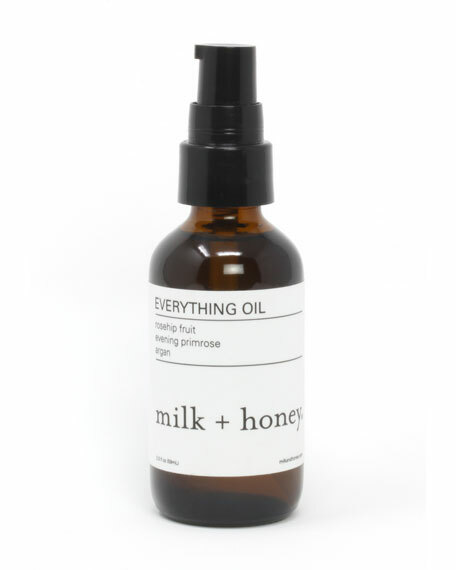 milk + honey Everything Oil, 2.0 oz. 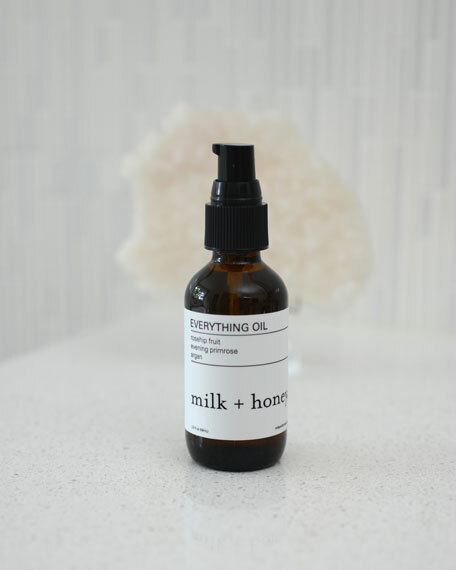 milk + honeyEverything Oil, 2.0 oz. 59 mL/ 2.0 fl. oz. For in-store inquiries, use sku #2302806.